DESIGNED, TESTED AND MANUFACTURED IN BARNOLDSWICK, UK. RIDDEN AND RACED ALL OVER THE WORLD. The HB.160 was our first offering in the bike world. Built from the ground up, it utilises our proven engineering knowledge to create a bike that is unique, distinctive and is Hope. This bike is as much at home slung on your back, scaling a Lake District peak as it is on the local trail centre for a Sunday morning blast with your mates. We created this bike to be able to tackle the type of riding we love – technical Switchbacks of Lakeland epics, muddy steeps of the Tweed Valley or the slatey single tracks of Coed-y-Brenin, our bike can tackle them all. It will even thrive on that week in the Alps you’ve been planning for years but never got around to doing. With 160mm of travel and a pedal efficient linkage, it inspires you to make the most of any trail you point it down. And the best bit? It’s been designed and handmade with passion at our factory in Barnoldswick, UK by our dedicated team of carbon technicians and CNC machinists. 2019 sees the introduction of some fresh changes to the HB.160. We’ve kept some of the unique feature’s customers have come to love and applied some of the feedback received from our dealers to implement an updated spec. Not only that, we’ve chosen some logical upgrade packages to allow customers to further customise their HB.160. The 2019 model sees a full SRAM XO1 Eagle groupset introduced, along with a full Factory Fox set up for suspension and dropper seat post. 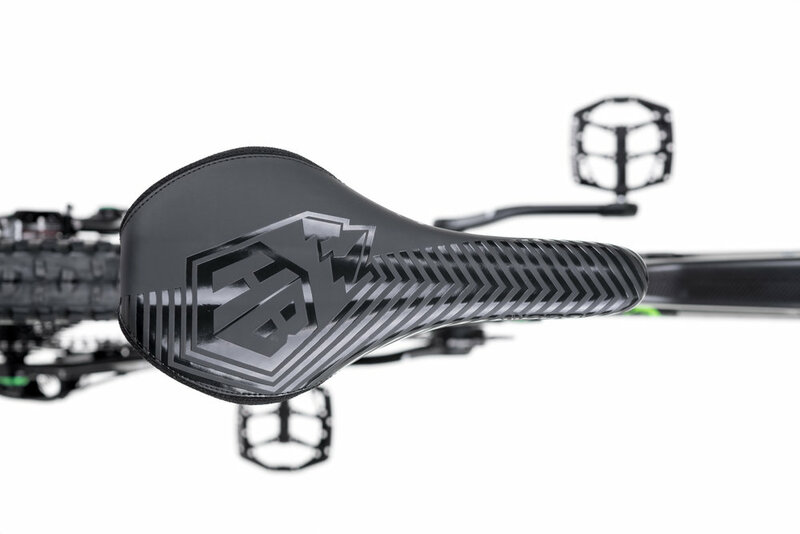 Along with Maxxis High roller 2 tyres, the HB continues to have a full range of Hope components including brakes and handlebars. Having sampled several carbon rims, we settled on the Santa Cruz Reserve rims for a number of reasons – Solid ride feel yet still very compliant and a lifetime warranty. The wheels are built here at Hope on whichever hub colour you choose with warranty issues handled via ourselves. 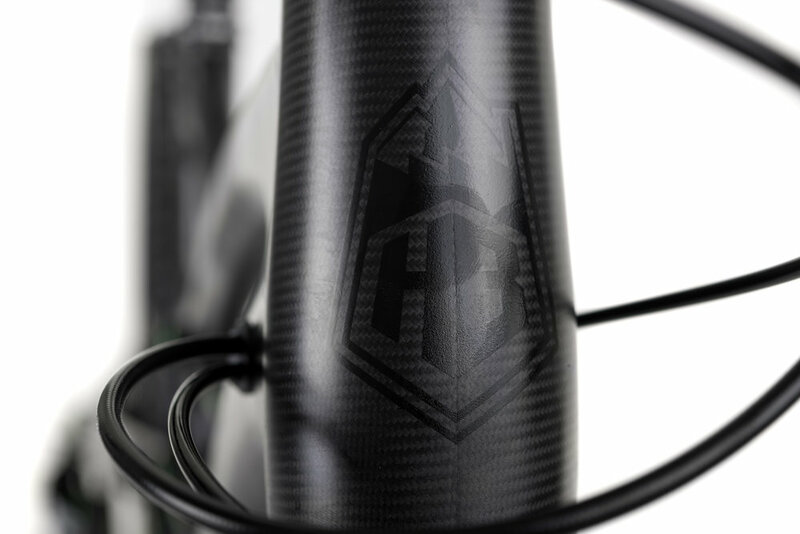 Carbon wheels are available to buy with bikes and separately to existing HB customers- strictly for the HB.160 only. In response to feedback, we have added another suspension option, further opening up customisation options. We can offer Ohlins new RXF 36 Trail fork and their TTX22 Coil shock for £50 upgrade fee. 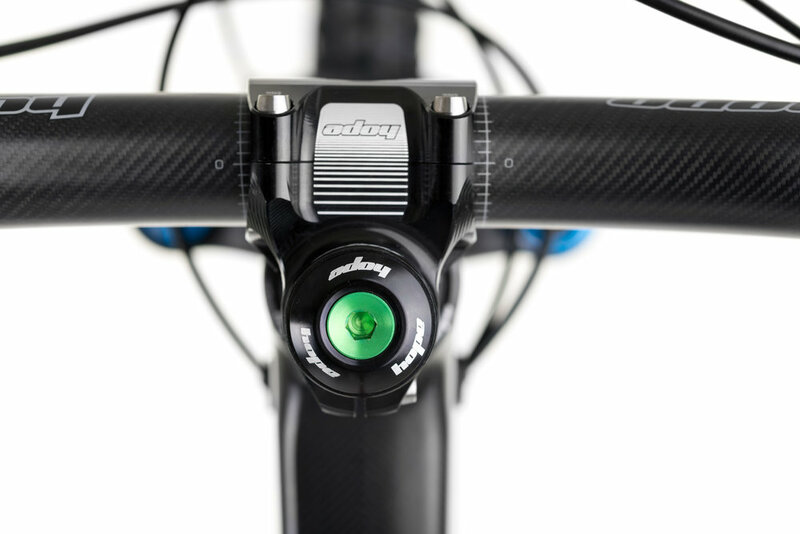 The TTX22 Coil allows for efficient pedalling and ultimate damping on the trail. Due to dimensions, the air shock is not available. Want that extra confidence to plough through that rough bit of trail? 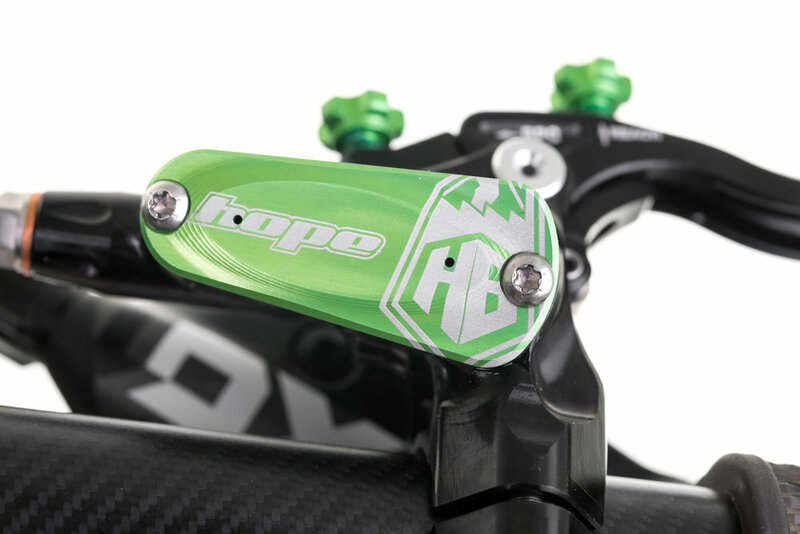 Looking for a shock to fit and forget and get that same feeling every time you ride your HB? Feedback from dealers has suggested that several HB owners have requested decal kits to fit Fork, Shock and Rims. We have taken the liberty of creating a custom HB.160 decal package to match all seven colour options plus a special yellow set to match the Ohlins suspension package. Decal kits will RRP at £30 and will sent out with each order for the dealer to fit. We purposely remained rather conservative on the frame geometry rather than jumping in the longer, slacker trend. We wanted a lively, manoeuvrable and comfortable bike making the ride fun and able to steer around tight switchbacks rather than a planted and straight-line warrior. Despite what we can often read on marketing leaflets, suspension design is all a question of compromise. With this Horst link 4 bar linkage suspension, we believe we have made the right compromises, the suspension is optimised for the bikes intended use, an aggressive riding style and pedalling efficiency. The very progressive linkage leverage ratio makes the bike suitable to use either an air shock or coil shock. HB.160 IS available from a hand picked selection of UK & world wide dealers. For more information and to locate your nearest dealer search via DEALER LOCATOR on the website header .